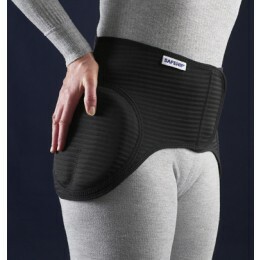 SAFEHIP is the only patented hip protector around. 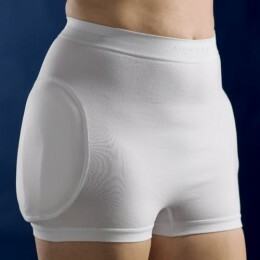 Its horseshoe shape assists natural physical functions. The impact of a fall is not only reduced, but diverted to the surrounding soft parts. 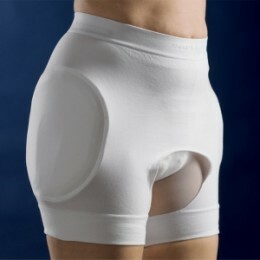 – Ideal for leisure activities such as hiking, walking, cycling, etc.